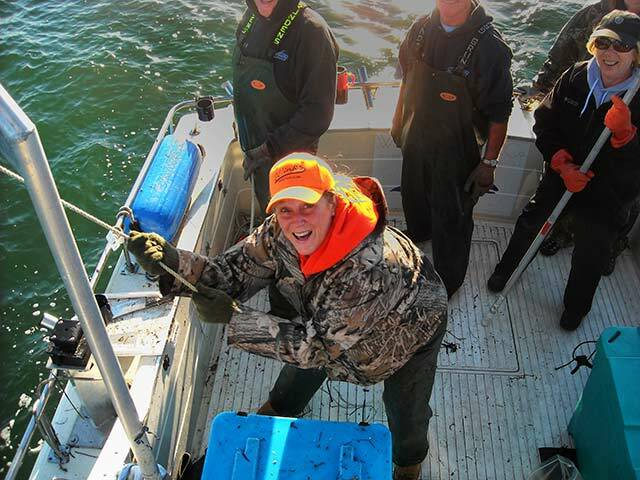 Deadliest Catch has nothing on us! 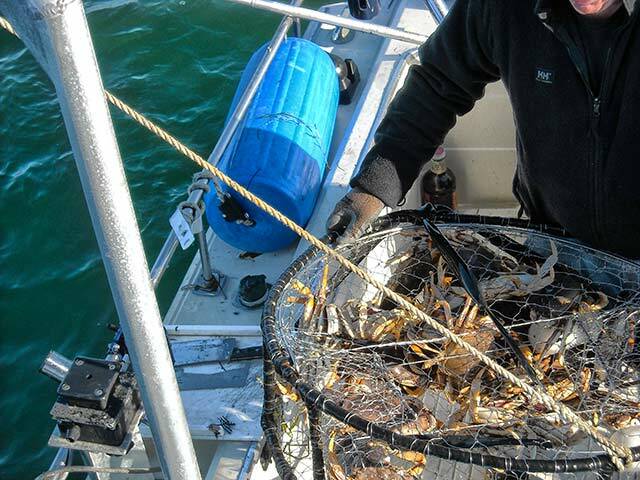 Want the Deadliest Catch experience without the danger and arguing? We've got you covered! 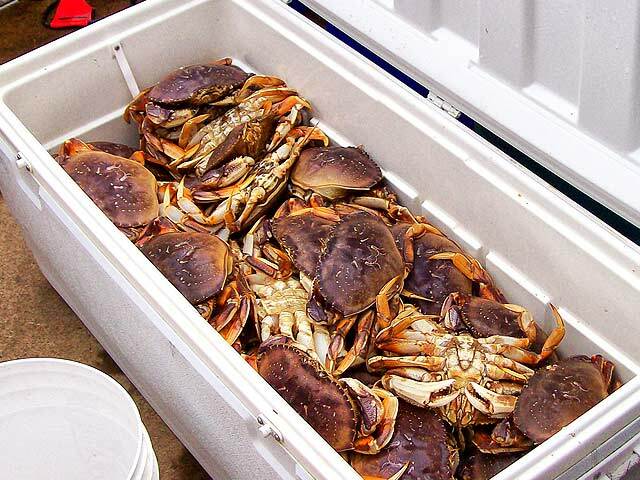 12 Dungeness Crab per person every single day of the year. Crab cooking available upon request.